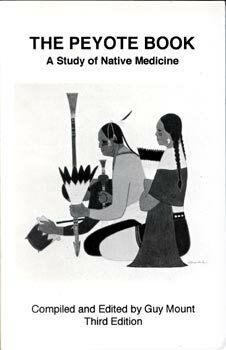 The Peyote Book is an educational collection of ancient legends, healing testimonials, spiritual and philosophical perceptions, songs, stories and artwork inspired by the Good Medicine. Scientific evaluations of peyote are also included, showing antibiotic activity, plus other medical and psychological benefits. Special attention is given to the value of peyote in childbirth, concern for legal use and distribution--regardless of race or ethnic heritage, and the need for cultivation and environmental protection to prevent extinction in the United States of America.